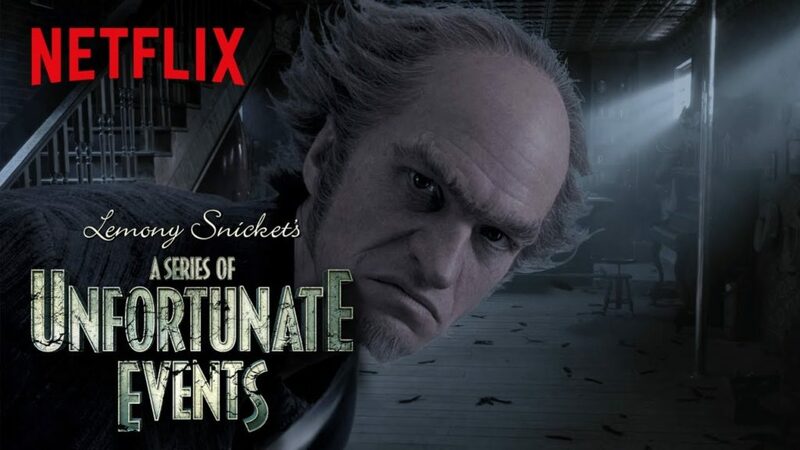 If you haven’t seen Netflix’s “A Series Of Unfortunate Events” Season 1 – SPOILER ALERT! First off, watch this series! It’s entertaining! And then watch the latest teaser trailer for Season 2! Season 2 (adapted from the series of children’s novels by Lemony Snicket) continues where Season 1 left off and stars Neil Patrick Harris (as Count Olaf), Malina Weissman and Louis Hynes. Watch the new trailer below! Season 2 of A Series Of Unfortunate Events will premiere on Netflix on March 30.